The volume aims at providing a comprehensive view on competition law and consumer protection, also in light of the most recent case law. The volume also looks at the interaction between law and economics when it comes to competition matters. 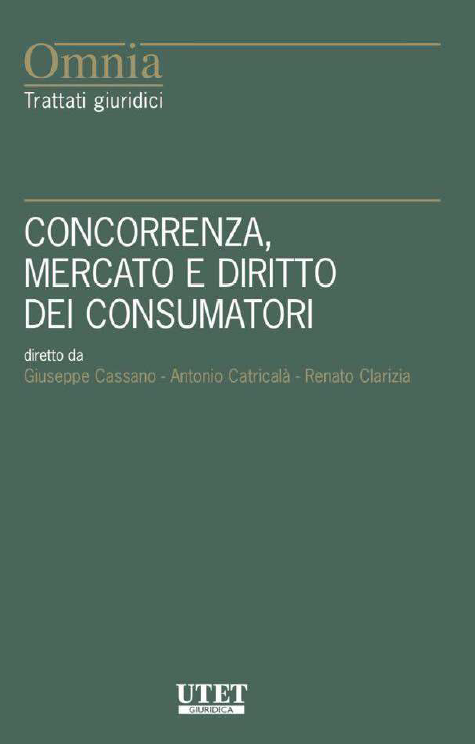 Paolo and Salvatore have written two chapters, one on the role of economics in merger control; and the other on the broader theme of the role of economics, and economists, within antitrust proceedings.